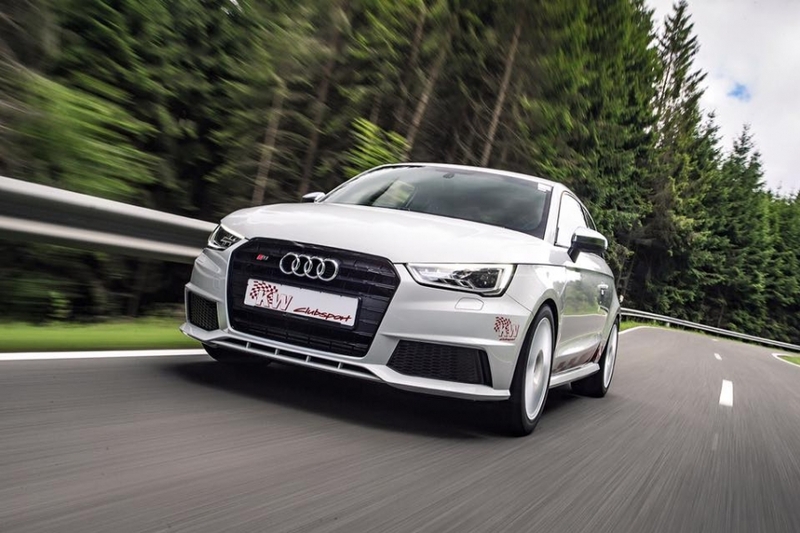 Debuted at Goodwood Festival of Speed, KW’s all new Audi S1 Clubsport project proved it performance prowess at the legendary Nurburgring. In its second shake down since being built, (the first at the UK’s Brands Hatch circuit) the S1 impressed KW team driver and Nurburgring veteran Mark Kemp. “it’s an incredible package. Everything works in harmony, from the weight reduction to the KW Clubsport dampers, the increased performance and the tyres. As a jump in and drive machine, its unbeatable” grinned Mark. Prior to the attack on he ‘ring KW visited Raeder Motorsport for a fine fettle. Raeder is one of KW’s premier dealers, and pretty familiar with the Nurburgring themselves. Creating some of the fastest Porsches to lap the ring, Raeder Motorsport worked their magic on the Audi’s geometry settings based on Mark Kemp’s feedback. 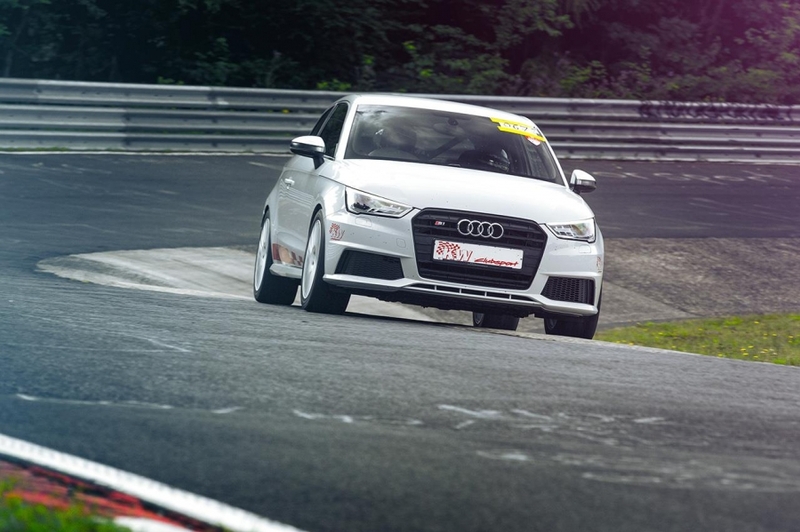 Watch out for the KW Audi S1 at a circuit local to you this year as KW’s track tour continues.